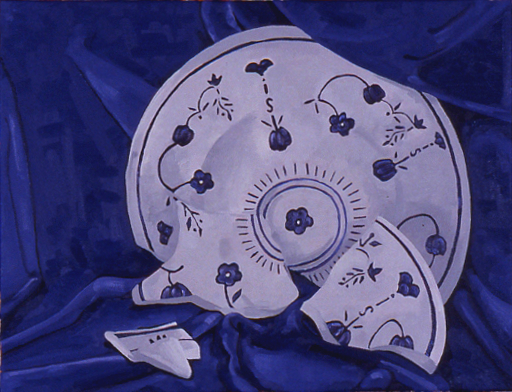 In a bid to defend the single market, the European Commission has raised customs tariffs from 17.6 % to 58.8% on 55 articles of porcelain and ceramic tableware imported from China on accounts of dumping. There is nothing exceptional about this decision, which is similar to a number of others that have recently been taken in Brussels, like two other inquiries on solar panels, which play a much larger role in Europe’s trade deficit with China, more than 20 billion euros of imports last year. Chinese authorities and the Chinese media have begun to show signs of irritation with this harder line. China is often depicted as an “irritated” country in reports. It’s like a romance gone bad. She is feeling irritated whatever I do. If I talk with her she gets annoyed. She said I’m not mature and she is not feeling that I’m with her! And now I’m trying to make her understand, but she is not hearing me no matter what I say! so makes it loose around 5% of its efficiency. The subsequent section elaborates the specific particulars of it. be again fixed to work with perfection.